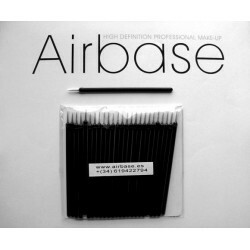 Essential accessories There are 15 products. 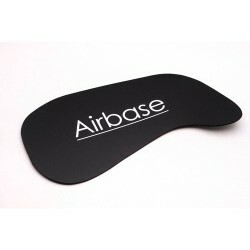 This microfiber glove removes makeup Airbase without any cleaner. 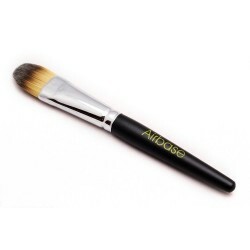 This product, dual-purpose, can be used as a diluent, thinner, and to rinse through your airbrush after use by ensuring that no dry pigment and causes obstructions. 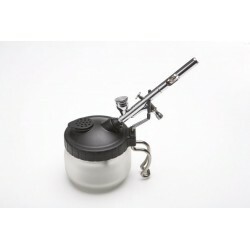 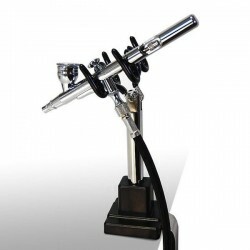 Dual function serves to dilute the product when thick, and clean the airbrush. 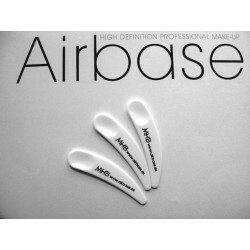 Airbase Cleaner, airbrush cleaner and thinner, need to always be in perfect condition your airbrush. 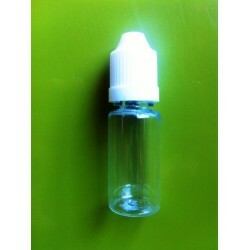 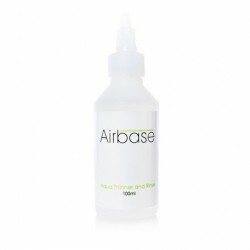 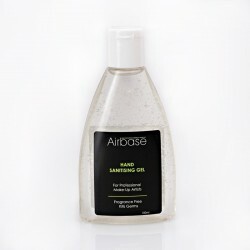 Cleaner and thinner Airbase, prevents clogging of the airbrush ensuring seamless operation at any time. 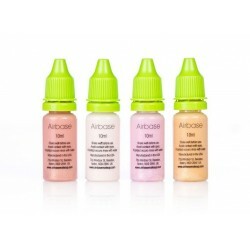 Silicone-based illuminators long lasting, suitable for all skin tones, available in four colors, Rose Gold, Silver Star, Exotic Bronze and Rose Quartz.